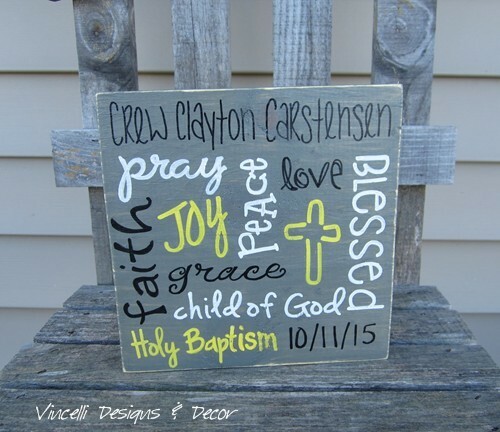 Catalog > Handpainted Wood Plaque - Shh! Twins are sleeping! 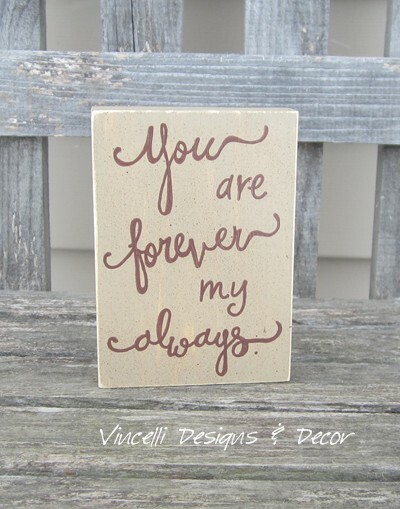 This wood sign is hand painted in white with brown dots and written by hand in brown. 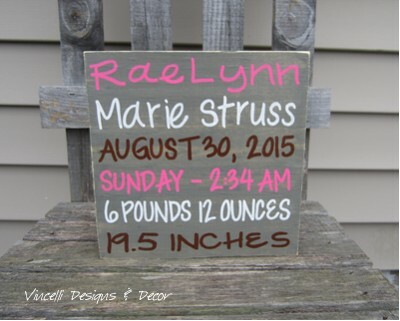 Measurements are 7 1/8" x 2 7/8". Sealed with a waterbase protective sealer. Matching buttons, beads, and ribbon are attached to wire - ready to hang.